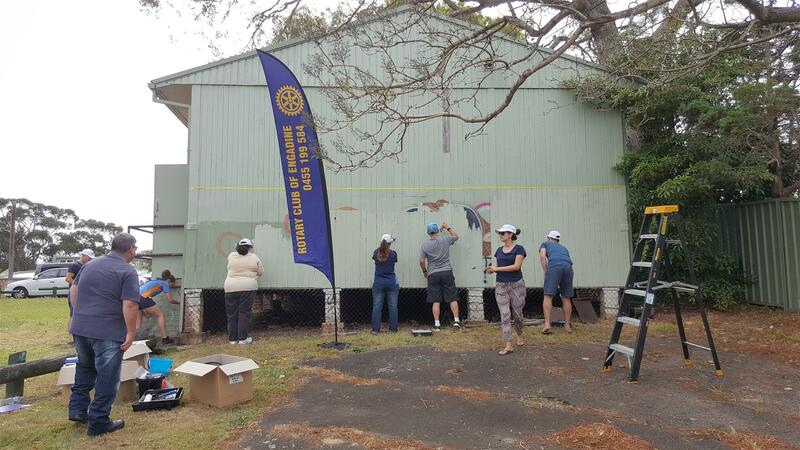 This local Rotary driven project is an initiative of the NSW Government’s Dept. 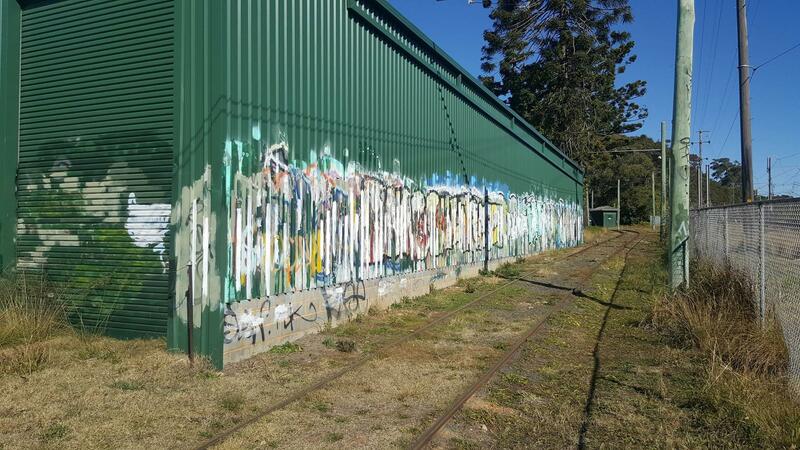 of Justice aimed at creating a greater awareness of grafitti vandalism. 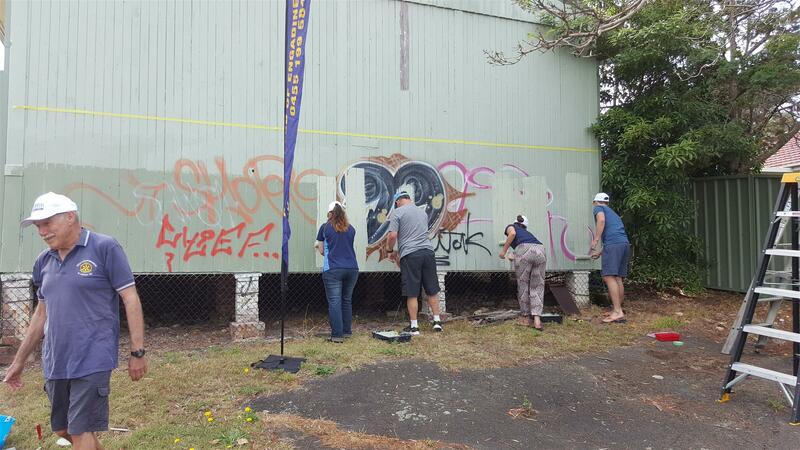 It encourages local communities throughout NSW to get involved in the removal and prevention of graffiti. 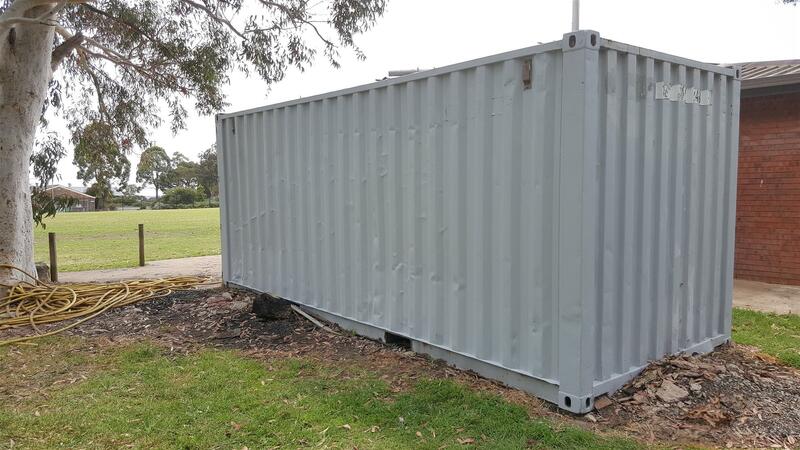 Involving no costs as all the required materials such as paint, brushes etc are provided by sponsors – the major one being Dulux. 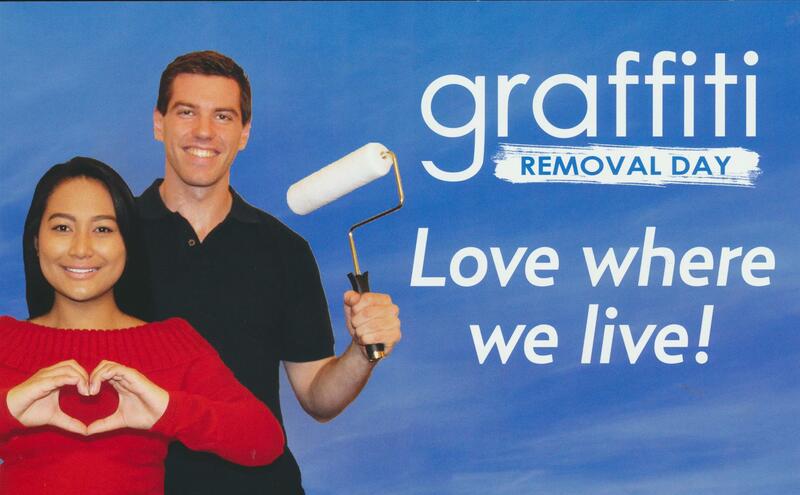 Even murals and green screening can be undertaken. 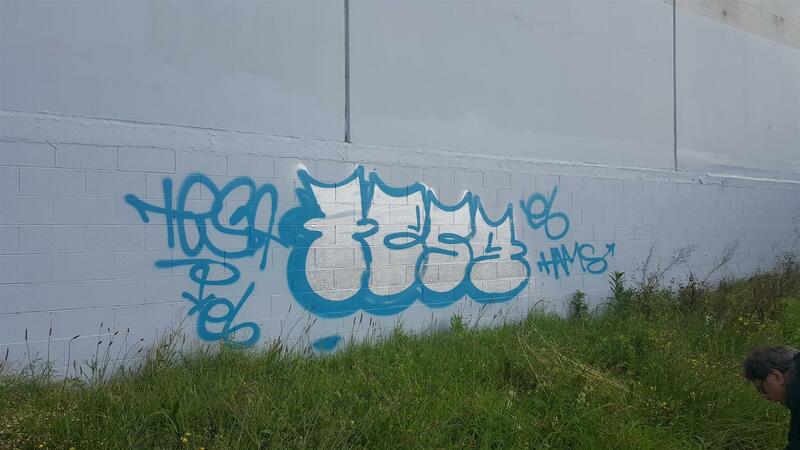 As a rule graffiti is illegal and detrimental to the aesthetics of any local community. 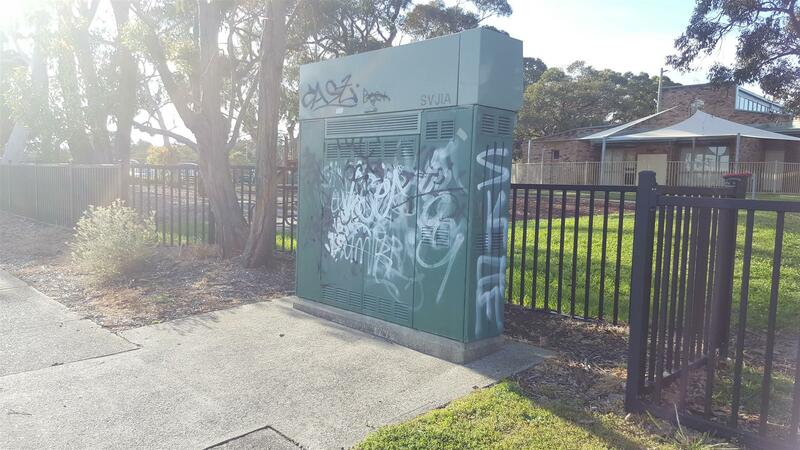 We need to have more pride in our community -Don't let grafitti foul it up and get out of hand. 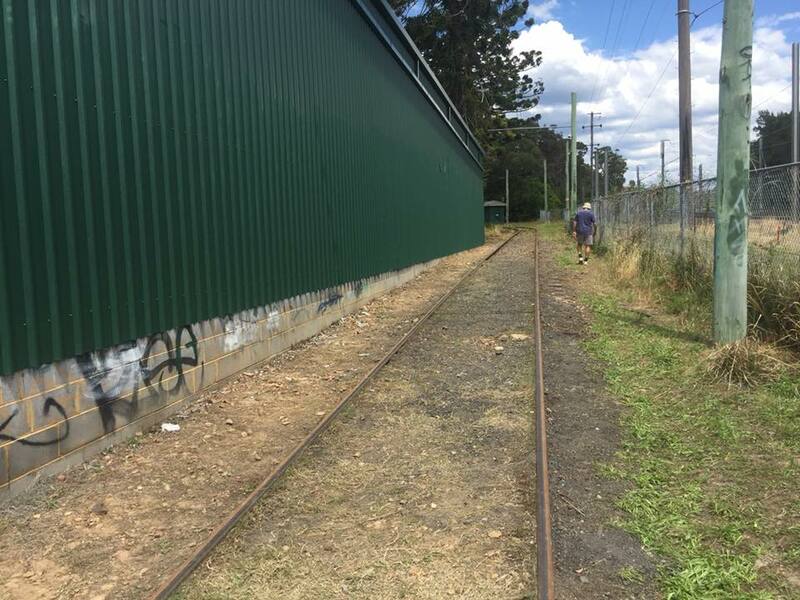 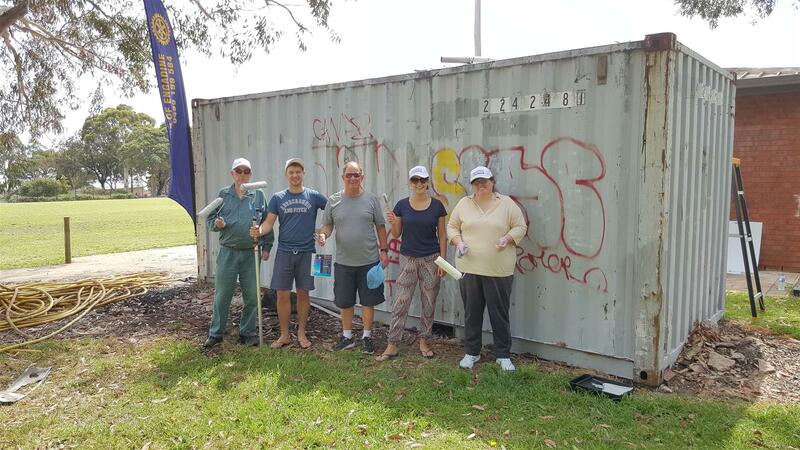 Over the past few years the Rotary Club of Engadine has taken up the challenge and has removed graffiti from effected areas as they arise. 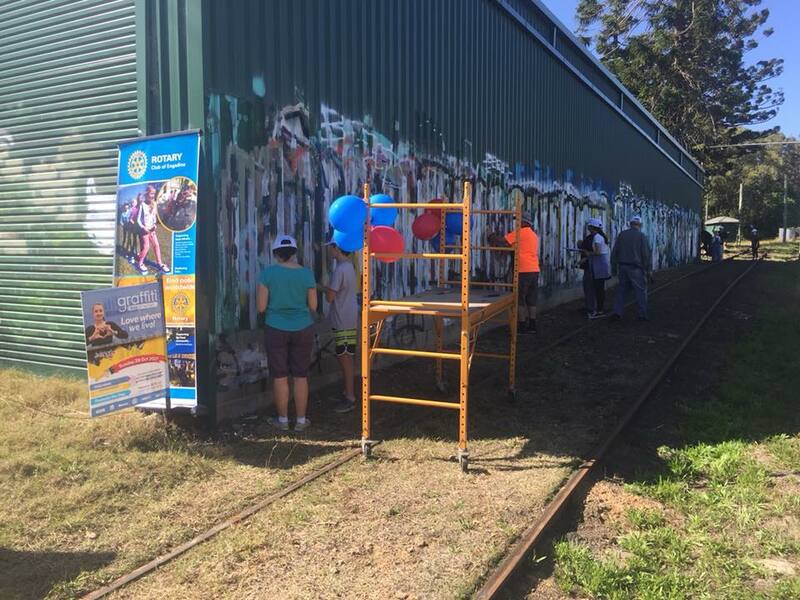 In some years depending on prior commitments and the areas to be cleaned, we may not undertake the removal in accordance with the prescribed day or require large numbers of volunteers. 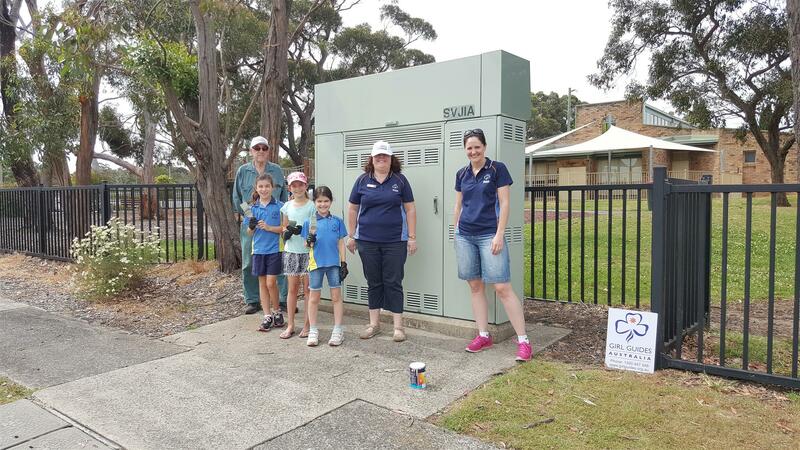 However, should you wish to join us each year, contact our Community Service Director John Gardner on 0408 646 056 to register your intention and arrange your participation. 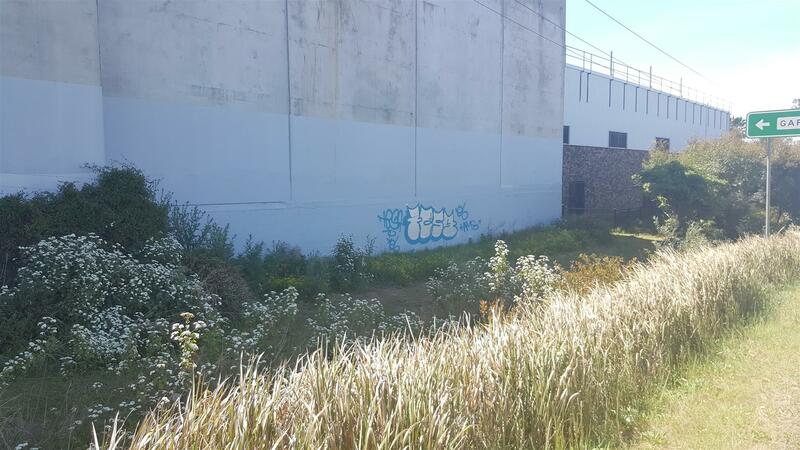 In addition, you can also advise John about any sites that require graffiti removal.